Ohm: Like, I mentioned earlier that Hyderabad has classic cuisines that are served at best of the bistros here. Ohm is a perfect place to visit for lavish dining. This place has got most amazing Asian cuisine. Presentation of the place is simply gorgeous. This place has simply increased the bar of dining in Hyderabad. Also it is an affordable place to visit with your family. Hotel Rajdhani: Hotel Rajdhani is situated at Nampally in Hyderabad. It specializes in Chinese, North Indian and South Indian cuisine. It also has a perfect presentation of food. Talking about the ambience of Hotel Rajdhani, it is so alluring yet simple that it will surely lure your mind. All North Indian cuisine lovers find Hotel Rajdhani to be the perfect place for most lip smacking meals. Also you can find best of the Hyderabad domestic cuisines in awesome flavors. Pista House: For all those who want to savor most authentic taste of Hyderabadi Biryani and Haleem, Pista house is just the right place to visit. 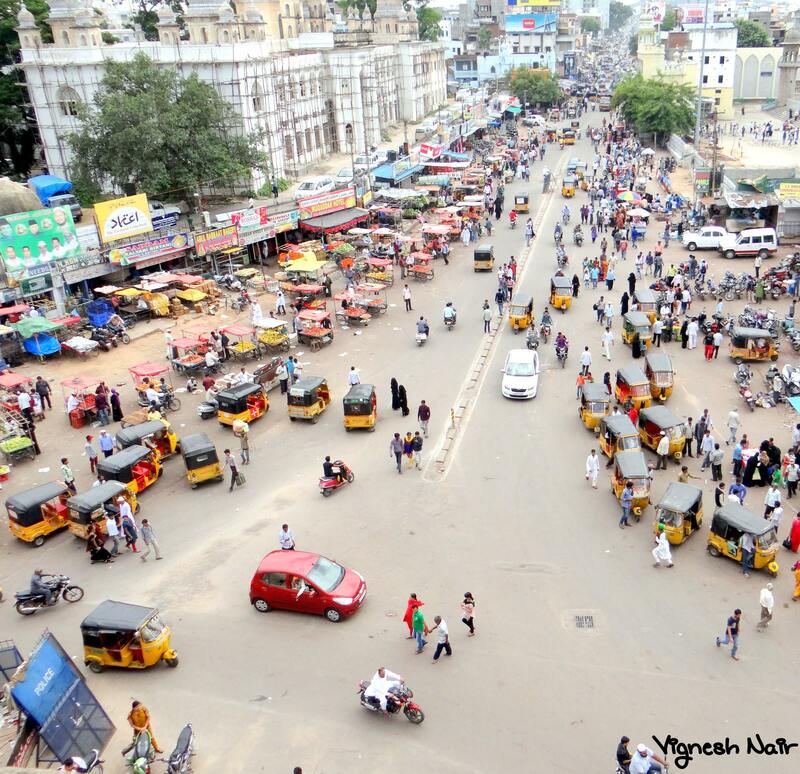 Once you step in the bistro, you will get to know how popular it is among the people of Hyderabad. There are many other dishes that make this place more beloved and special to visit. 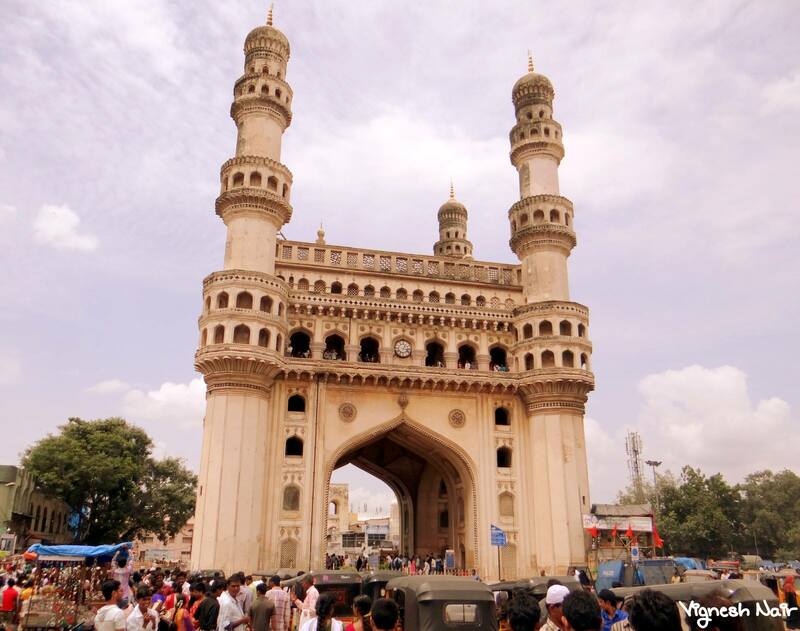 It is situated near Charminar in Hyderabad and counted among the best eateries to visit when you are in Hyderabad. Also I would like to add that it is an affordable place to visit with your family so you don’t really have to worry about the budget. Sher-E-Punjab: There must be some north Indian families living there in Hyderabad. Sher-E-Punjab is a perfect place for them to visit and relive the experience of being in your state. This place has most authentic taste of Punjabi food. It is a reasonable place to visit with your family. Due to lack of pleasing interiors, this place has the most economical meals in the city. If you are not much of a looker then I would recommend you to visit Sher-E-Punjab and check out the best taste of Punjabi food. Guffa: Guffa has all kind of dishes served in North Indian cuisine. It is situated near Basheerbagh in Hyderabad and has opulent ambience. Waiters working here are dressed like hunters and lighting here is also soothing and dim enough to incorporate with the theme. Being a popular place for dining in Hyderabad, you must reserve a table before visiting Guffa. So these are some of the finest dining restaurants in Hyderabad that will give you the most refreshing dining experience.